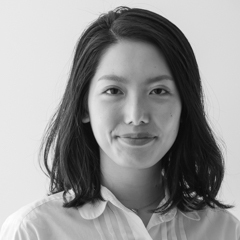 Reiko Suzuki is the UNU Events Coordinator. She manages the UNU Conversation Series, UNU headquarters’ flagship public conference hosted and moderated by UNU Rector and UN Under-Secretary-General. It is a unique public platform in which influential experts, world leaders, respected scholars, and authors share personal insights on matters of critical importance to the world. She also assists the Executive Officer and Chief of Staff on communications and administrative tasks. Prior to joining UNU, Reiko worked in the private sector as an Assistant to Chairman and CEO. Reiko holds a Bachelor of Arts Degree in Sociology from the University of British Columbia. She has a passion for traveling and capturing the essence of locations through photography.